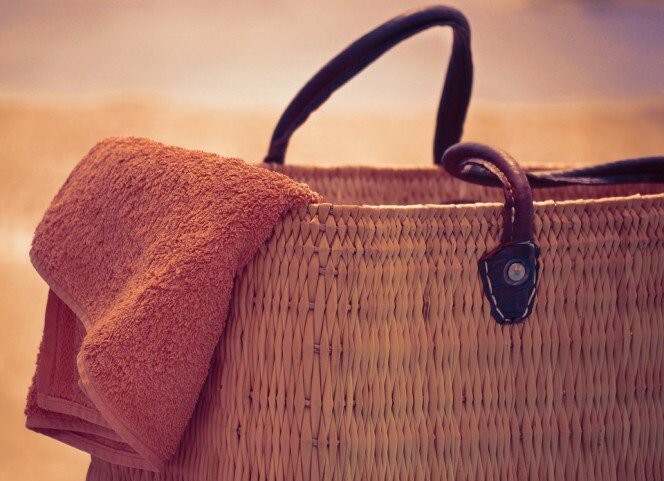 The long-awaited summer has finally come, bringing with it the sun, warmth and … the desire to go to the seaside. What else is there to do but pack your bags and get on your way? But first, don’t forget to read our tips! This entry was posted in Padlocks on 19 July 2017 by calessandrini. Customise your security? You can. Every morning Italians wakes up and think about how they want their coffee for breakfast. This entry was posted in Locks, Locks and Cylinders, Motorbikes and Bicycles, Padlocks, Safes and tagged products, technology, tips on 28 June 2017 by calessandrini. 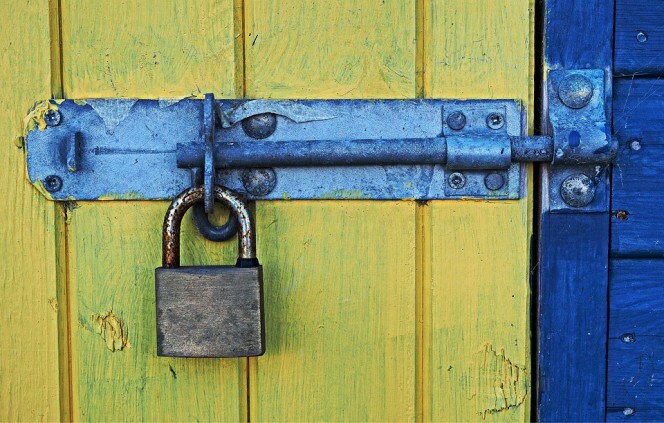 What is the “Achilles heel” of each padlock? 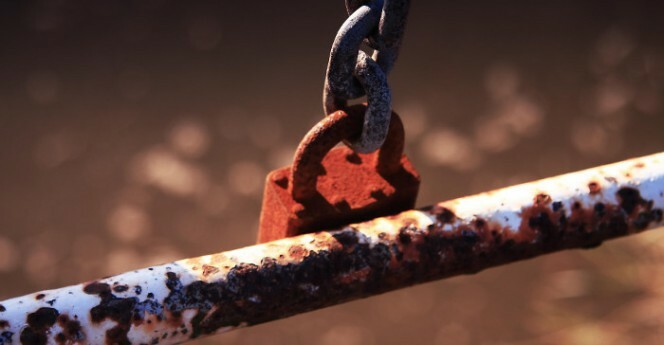 “A chain is only as strong as its weakest link.” If you ever read the articles in our Security Club you will without doubt have come across this quotation several times, because it expresses well the security concept. 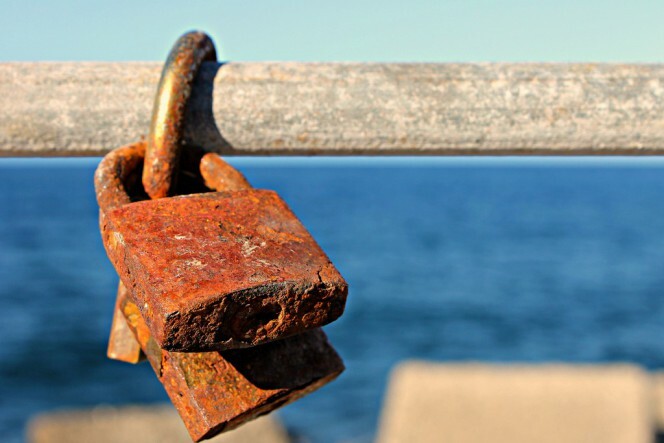 In terms of a practical example, even the best padlock loses its effectiveness if it is anchored to fixing points which are weaker than the padlock itself. 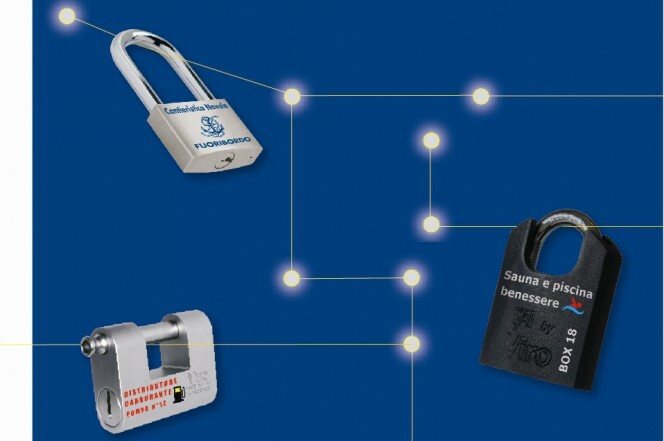 What is the best way to increase the security of a padlock? Let’s have a look at them. This entry was posted in Padlocks and tagged products, technology, tips on 20 June 2017 by calessandrini. 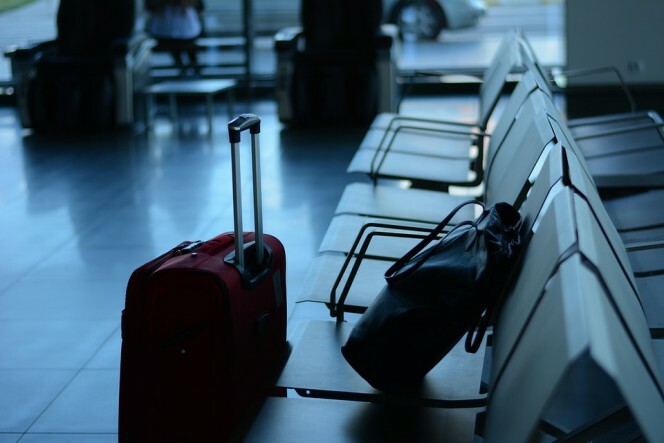 “We’re off on our holidays”, but look after your luggage! June has arrived, summer is finally upon us… for some people it’s already holiday time. There are those who go away for the weekend, those who choose the seaside and those who decide to avoid the heat and head for the mountains, or even go abroad, maybe for a city break. The suitcase is already closed, but is it secure enough? This entry was posted in Padlocks and tagged products, technology, tips on 13 June 2017 by calessandrini. In the previous blog we described all the advantages that the Viro Van Lock offers from the point of view of security, listing the features that make it difficult to be attacked by a potential thief and which provide additional protection for the vehicle on which it is installed. As mentioned, there are other factors which contribute towards making the Van Lock a product which is not only secure but also convenient and versatile. This entry was posted in Padlocks and tagged products, technology, tips on 17 May 2017 by calessandrini. 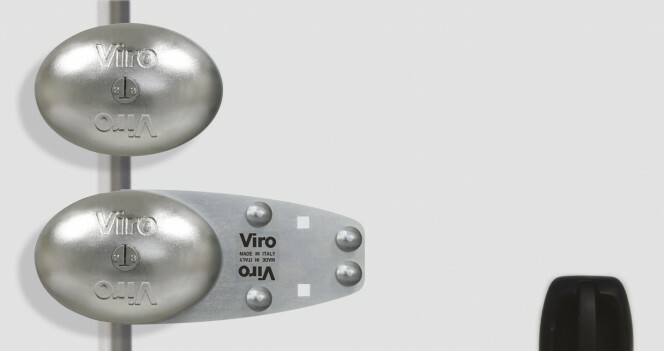 After having described in a previous blog the reactions of item 304 in a salt spray test and in the pull-out resistance test, the protagonist of this series is the Viro Panzer, together with 3 competing products imported from the Far East (which, for sake of convenience, we will refer to as “1”, “2 “,” 3 “). This blog describes the individual reactions of the 4 products after the salt spray test. This entry was posted in Padlocks and tagged products, security, technology, tips on 16 May 2017 by calessandrini. Work vehicles? More security with Viro Van Lock! If you asked yourself, after receiving our Easter greeting card, who was the egg-shaped protagonist, then we can tell you: it was the Viro Van Lock. Today we are going to tell you some news about it. 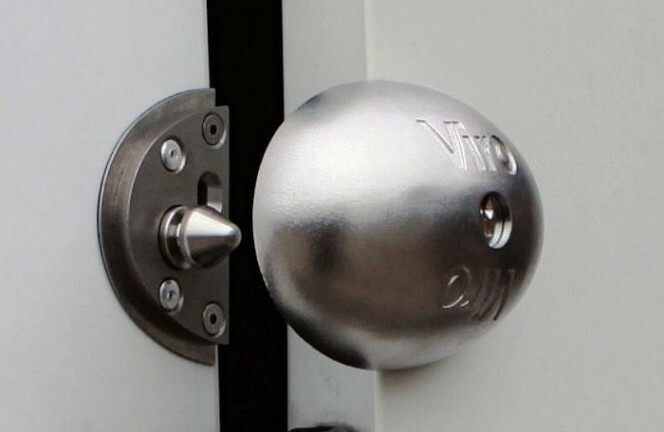 Viro Van Lock is a fixing system, with an original pull-resistant oval shape, offering additional protection to the locks for trucks and vans. This entry was posted in Padlocks and tagged products, technology, tips on 3 May 2017 by calessandrini. Besides avoiding obvious issues that can arise from decreased functionality, or the complete breakdown of the padlock, weather-resistant padlocks also protect from the issues you don’t detect. When a lock begins to break down, it can become much easier to pick or bump open. Lock picking and key bumping are some of the more popular forms of covert entry. This entry was posted in Padlocks and tagged products, technology, tips on 21 March 2017 by calessandrini. Did you follow our blog last week? 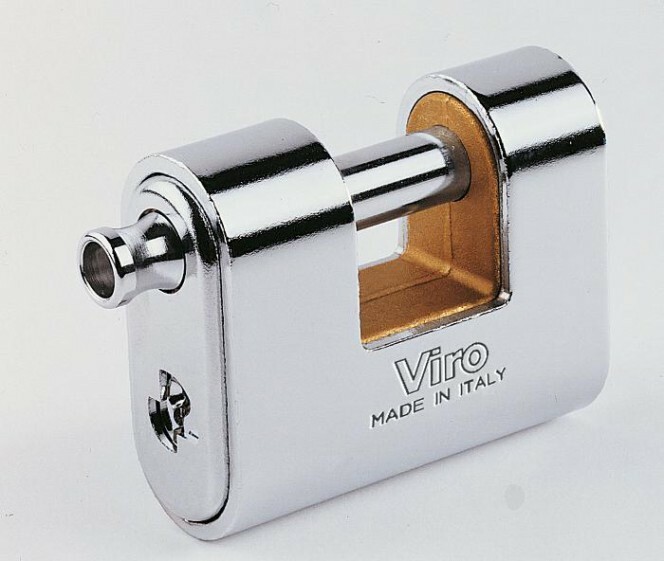 Well then, you will already know that the Viro item 304 padlock (rectangular padlock with a brass body and 60 mm base), was found, after being subjected to the corrosion resistance test, together with a product imported from the Far East, to be perfectly operational, unlike the competitor’s product. 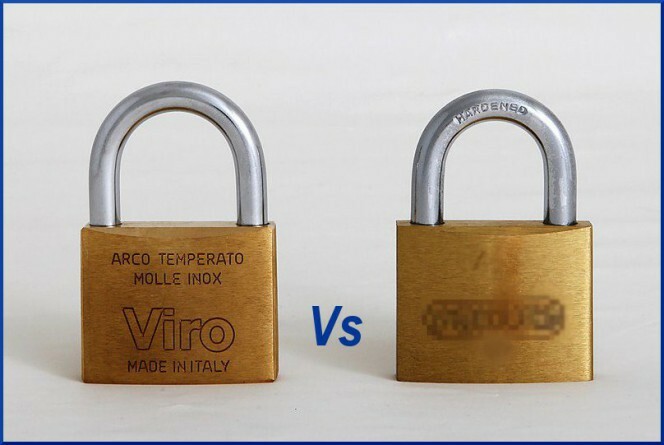 In this week’s blog we will see how much resistance the Viro Made in Italy product proved to have during the cutting and shackle pull-out tests, compared to the competitor’s imported product. This entry was posted in Padlocks and tagged products, technology, tips on 14 February 2017 by calessandrini.